The Volare V2 is an ultra efficient midsize dryer that delivers the same superior air pressure as our full-size V1. 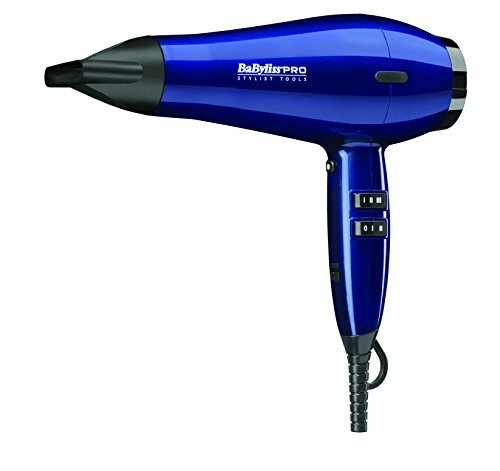 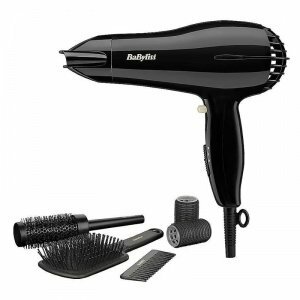 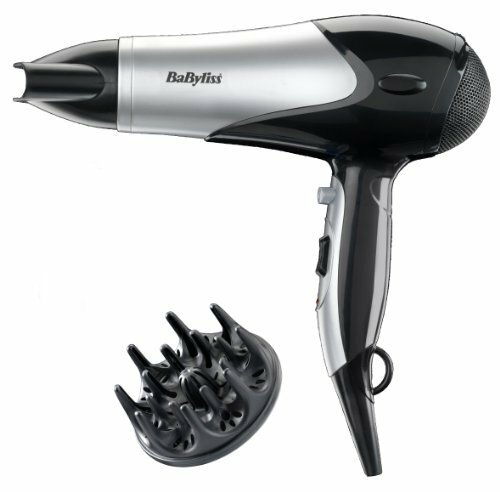 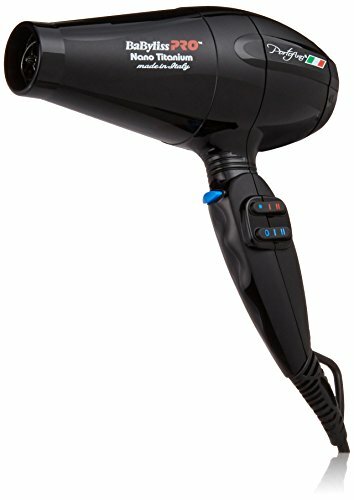 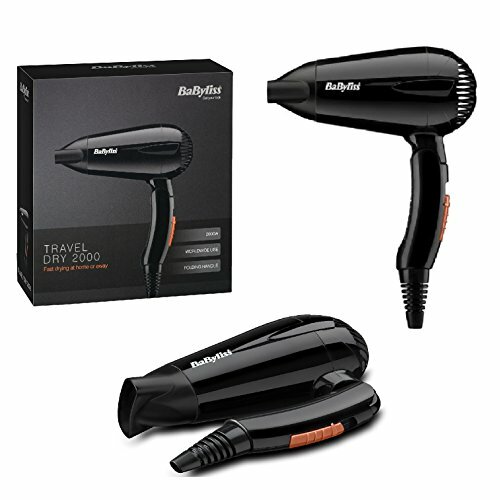 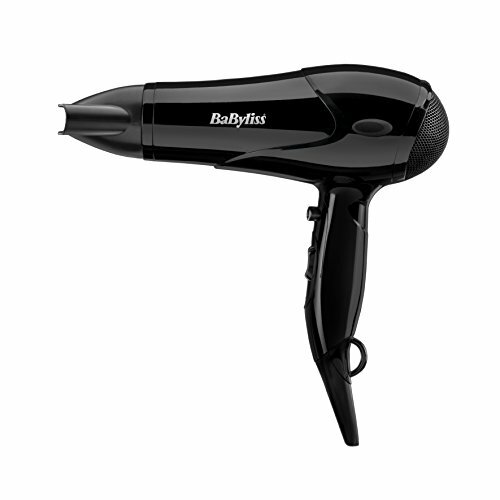 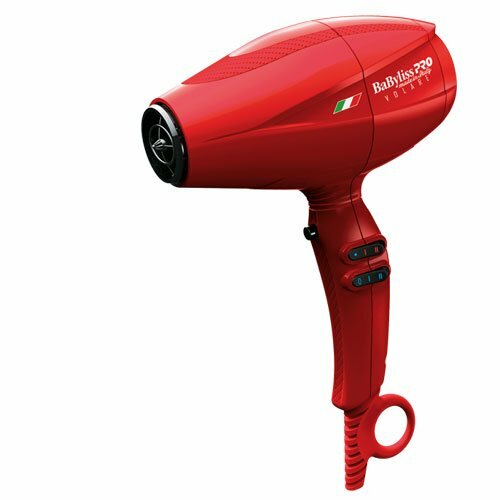 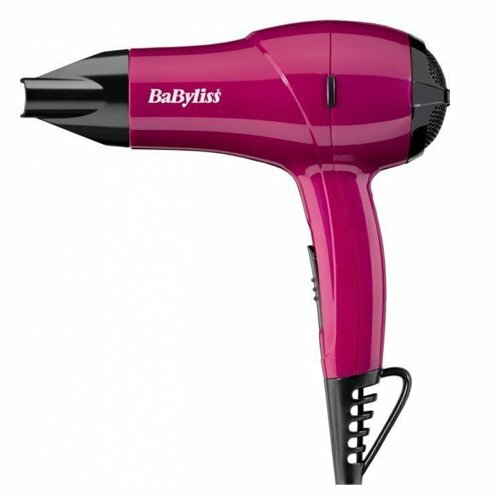 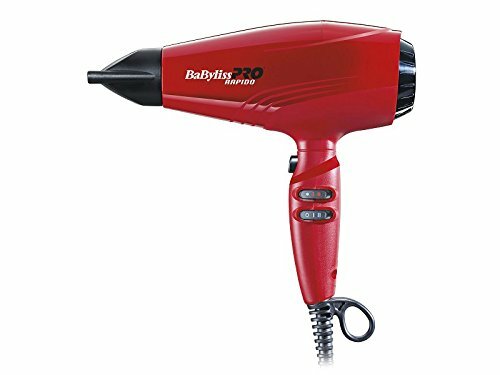 Features a turbo shot button for an instant burst of powerful air and exceptionally high speed drying. 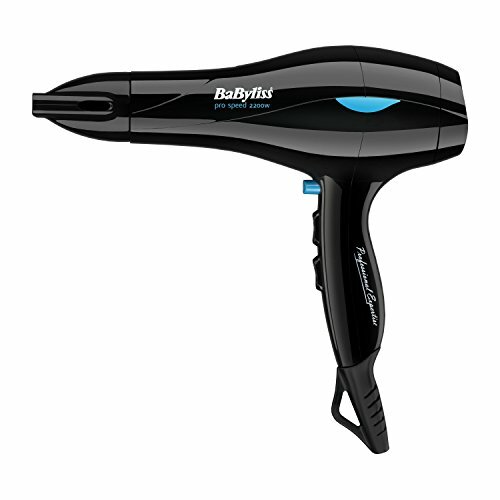 Two variably shaped accessory nozzles in graduated widths direct airflow to any area of hair. 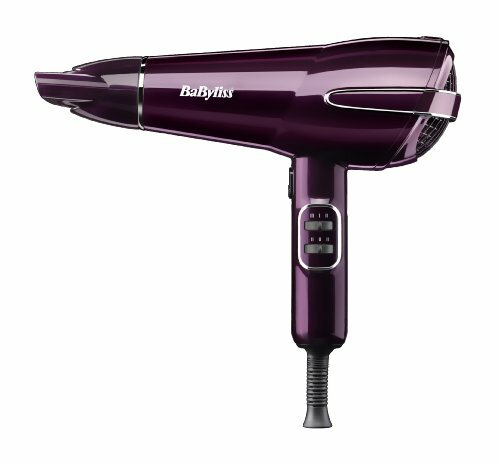 The Volare V2 features a Nano Titanium infused grill for superior heat and a tri-port ionic generator to maximize hair’s shine.